Acabei de voltar da NAMM e já estou nos ensaios para o cd novo do Angra. Aqui algumas fotos que tenho. Depois coloco mais quando receber-las. Além dos autógrafos com Micheal Amott, George Lynch, Richie Kotzen e Gleezer Butler também fiz umas pequenas demos de apresentação no stand. Hauppauge, NY — Samson Technologies has a thriving artist relations program to showcase at NAMM with a range of talented newcomers and seasoned veterans. This year, Samson’s all-star schedule will feature over 20 artists from varying genres signing autographs and demonstrating products. Plus, the entire ensemble of industry greats featured in the Zoom Q3 ad campaign will be signing on Saturday. Samson has put together four days of signings and live demonstrations that will appeal to fans and musicians alike. 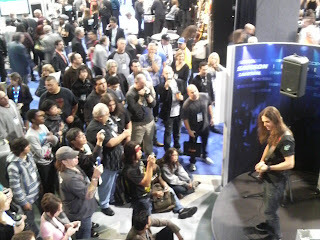 Some of the artists signing at the Samson booth include Joe Satriani, John 5, Victor Wooten, Chad Smith, Frank Bello, Herman Li, Matt Bachand, Peter Erskine, Barry Kerch, Nate Watts and Richie Kotzen, just to name a few. In addition to the impressive signing schedule, Samson will also have a variety of artists providing demonstrations for the music-hungry masses of NAMM. 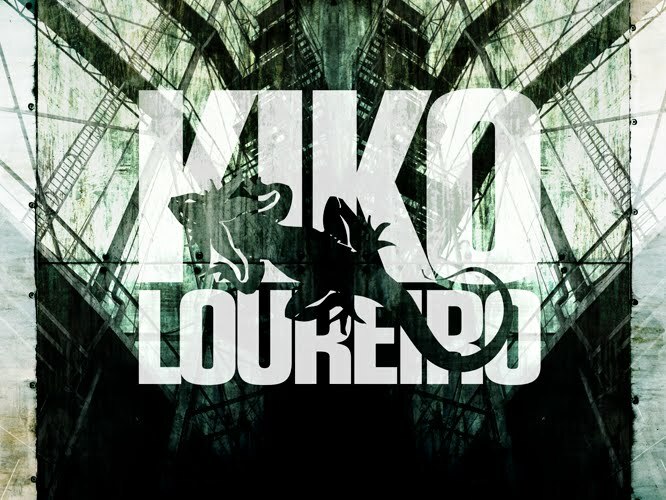 These artists include Stu Hamm, George Lynch, Victor Wooten, Kiko Loureiro and JD DeServio. Samson Technologies Corp. designs, manufactures and distributes high-performance wireless, audio and music accessory products in the United States and 106 countries abroad. Samson is also the exclusive worldwide distributor of Hartke products and the exclusive U.S. distributor of Zoom recording and signal processing electronics. Samson Technologies is based in Hauppauge, New York.